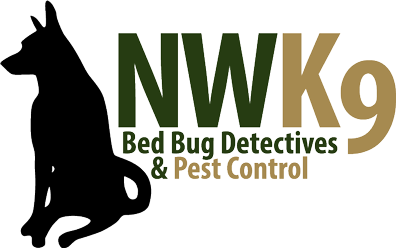 Northwest K9 Bed Bug Detectives aims to provide citizens in Seattle, Tacoma and the surrounding areas with the best in bed bug extermination, treatment, and prevention services. Whether you’re trying to prevent an infestation from happening or treat a current one, we are committed to providing you with the best service possible. Contact us today to learn more about our Seattle bed bug extermination services. While bed bugs infestations are a common occurrence in the Pacific Northwest and beyond, many people still believe various things about bed bugs that are actually entirely untrue. 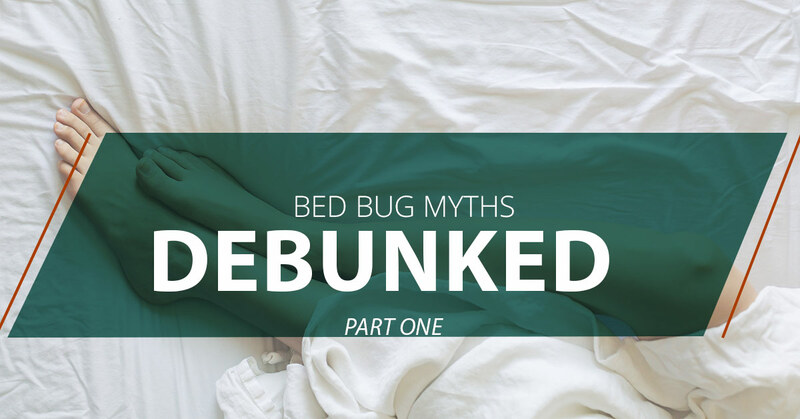 Here at Northwest K9 Bed Bug Detectives, we are experts on these pests, so in part one of our blog series, we’ll look at a few myths about bed bugs and debunk them. This is something that many people believe to be true. While keeping a clean home is important for a variety of reasons, keeping a clean home can help in the prevention of bed bugs, especially ensuring that your floor is free of clutter. This, however, is not enough to entirely prevent a bed bug infestation. Bed bugs can be found in a variety of locales, and cleanliness won’t necessary discourage them from entering your home. Bed bugs are more attracted to places of warmth than anything else, as well as seeking people to feed off of. Simply keeping a clean home isn’t enough to ensure that your home is safe from the threat of bed bugs, and taking other precautions while traveling and shopping will play an equally important role in having a bed bug-free home. This is another thing that many people believe, though is actually false. While other bugs that bite humans, like mosquitos and spiders, are known to carry diseases, bed bugs themselves are not known to carry any sort of disease. While you may be free of disease, bed bug bites can be noticable and, for some people, cause itching and other irritation. Taking an antihistamine and applying anti-itch creams can help prevent you from scratching your bed bug bites, and with proper care and minimal scratching, your bites can heal in a short amount of time. More than anything, though, if you notice that you have what appear to be bed bug bites, taking the time to figure out if you do indeed have bed bugs in your home is of the utmost importance, as stopping the infestation as early as possible will be key in ensuring that the issue doesn’t become any worse. Those are just two common myths about bed bugs, now debunked! While these things may not be true, what is true is that having bed bugs can be an incredibly frustrating and inconveniencing experience. If you are looking for bed bug treatments in Seattle, Tacoma or the surrounding areas, Northwest K9 Bed Bug Detectives aims to be your go to service for bed bug detection, extermination, and prevention in Puget Sound. We will continue this in part two of our blog series, but until then, to learn more about our bed bug extermination services in Seattle and beyond, contact Northwest K9 Bed Bug Detectives today!